Money doesn’t buy happiness? Well it buys a trampoline and have you ever seen a sad person on a trampoline? Ryze, the brand new trampoline park officially opened its doors to the eagerly waiting kids and adults alike, not that you’d be able to tell the difference in there anyways. We got a chance to talk to the owner of the park, Case Lawrence and the general manager, Gavin Grissom. MadbuzzHK: What were your inspirations for opening the park? 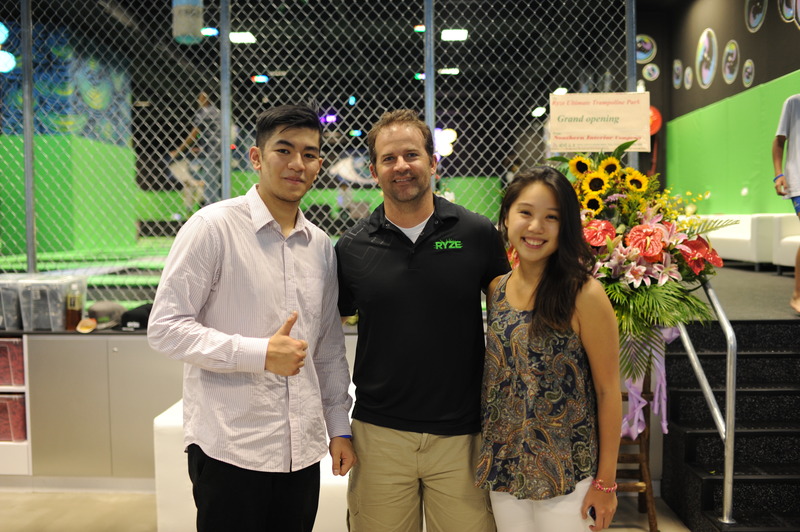 Case: This is pretty big right now, opening the first trampoline park in Asia. 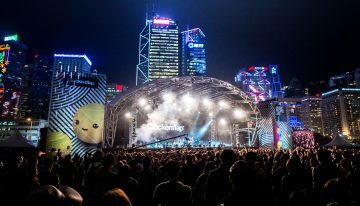 We were very excited to be able able to do this in Hong Kong. I mean, we had to look for so long to find this building. We had technical requirements and the ceiling had to be a certain height. We’re just really excited with the response right now. It’s been fun. MadbuzzHK: It was really fun! We tried it and it was very addictive! Case: It’s a workout too, huh? With all that sweating! 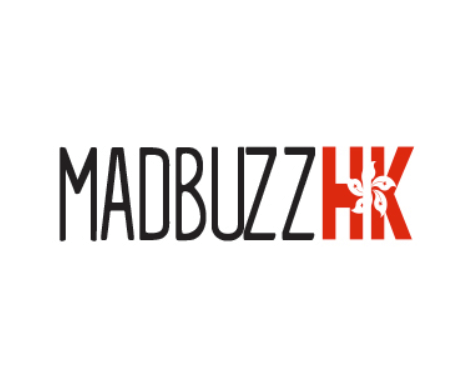 MadbuzzHK: We really like what you guys did with the whole place. It must have took a while! 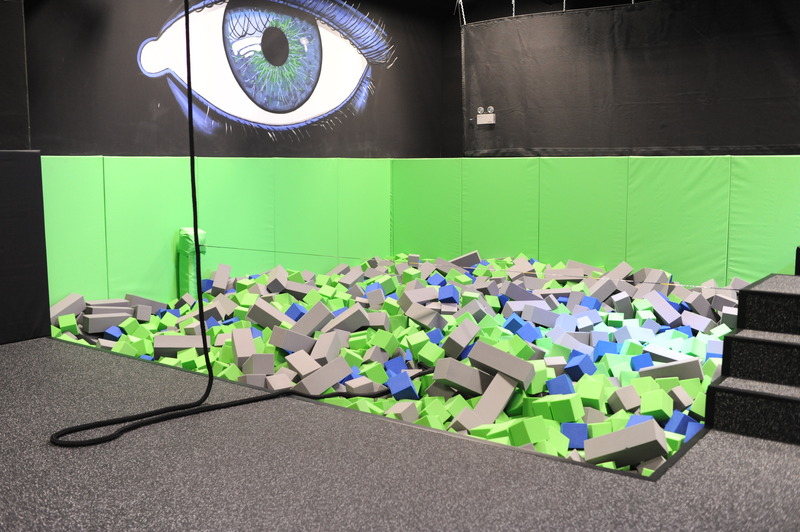 Case: The aesthetics is important for a trampoline [park]. I own 15 of these parks; 14 in the US and this is my first one in Asia. Each one is customized. The art is different. We had the artists here for 3 weeks just painting the walls. MadbuzzHK: We were wondering whether the painting of the eyes was inspired by The Great Gatsby? 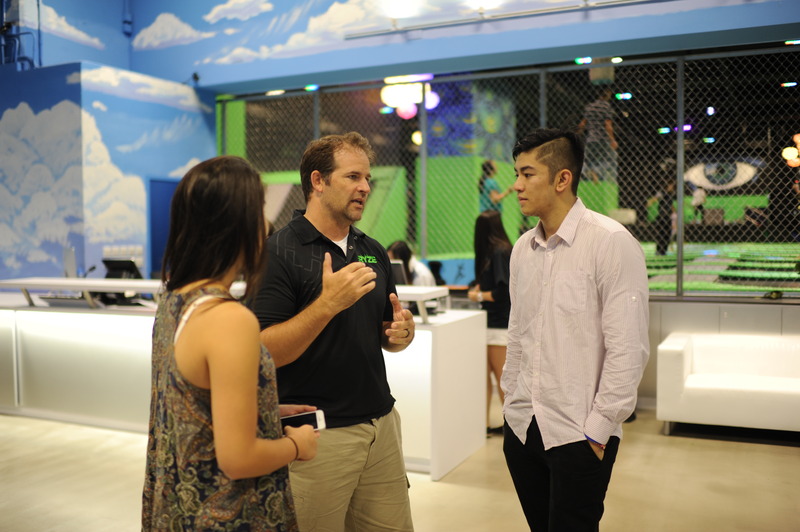 MadbuzzHK: What inspired you to build this Trampoline Park? Gavin: I’m the partner and the general manager [of Ryze] and I’m responsible for the operational part of the park. Case Lawrence is the founder and the CEO and in fact he is largest independent developer of trampoline parks in the United States and I would say at this point, in the world. This is our first international store and we’re also looking to expand to the UK and Europe as well. 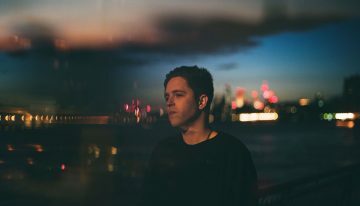 Gavin: The reason we came to Hong Kong is that we were looking for a good place to start in the Asian market and Hong Kong is probably the best place to do that. This is the first of it’s kind in Asia. We were able to find a great space that was perfect for our needs and we wanted to offer something that people can come in and enjoy. With us, people can have a good time, rain or shine. We wanted to offer a great, fun, wholesome, physical activity for kids these days. A lot of them don’t do enough exercise, as much as they should, so kids can come in and exercise without knowing it. They can have so much fun. These are the reasons why we were inspired to bring this to the opposite side of the planet. MadbuzzHK: You guys have some really nice designs, were they inspired by the Great Gatsby? Gavin: That’s a great question! We hired artists to come from the United States and all the designs were done by hand. When they came here, it was a blank canvas for them and they just had a lot of fun with it. 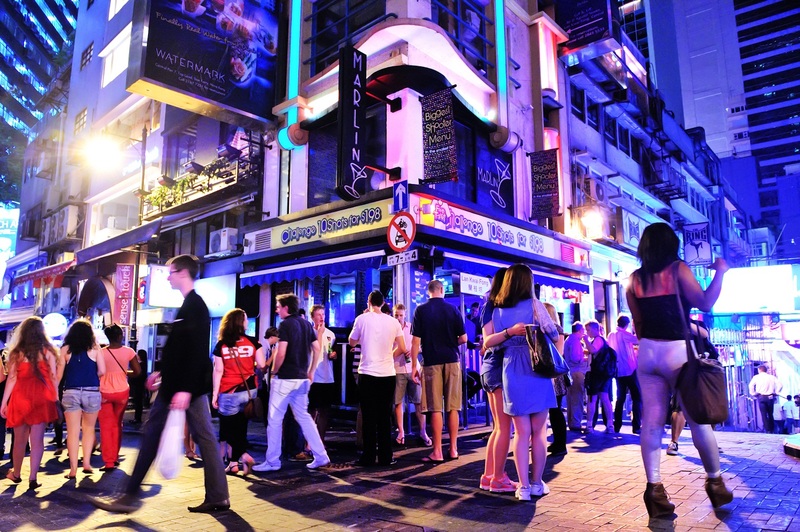 MadbuzzHK: This place is awesome! How long did it take for you guys to set this up? Gavin: This was a very fast build-up, and probably the fastest build-up we have ever done. We actually sealed the deal back for the space back in April/May and we were able to totally convert to what is it right now in 2 months. 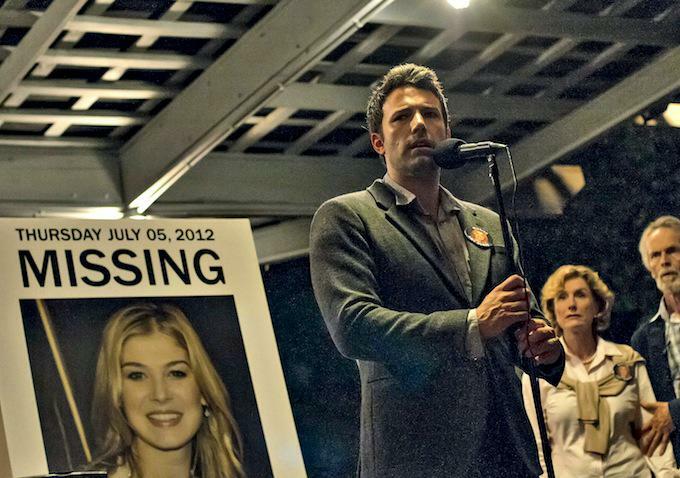 It was incredibly quick and we used to do it in the United States in 3 months. The local contractors and local workers are amazing. We are marveled by their work ethic, efficiency and how much they can do with such a small space. I have to admit that in the States, I am used to large spaces. We have plenty of room. The office I have here, compared to my old office, is sooo small. We were delighted to be invited to their grand opening and had the chance to have a little jump around ourselves and well… our verdict? With the 50 interconnected trampolines and the way they were flawlessly organized into different sections makes the 18,000 square feet park feel even bigger than it is in terms of different things to do, from basketball hoops and parkour ramps to the slacklines and giant foam pits for people to safely land their backflips. The trampolines themselves were also very, very bouncy and for all you adrenaline junkies out there looking to get way up in the air, well, you definitely have to pay the park a visit! The staff was also extremely friendly and helpful. They also taught us how to perform a few tricks ourselves! After only an hour of exploring the park, jumping around, doing flips and making complete fools of ourselves we can honestly say that it was one of the best workouts we’ve had in a while, considering that we’re in pretty decent shape. So if you’re looking to burn some serious calories whilst also having the time of your life, this park is the place to go. The park is located at Quarry Bay. 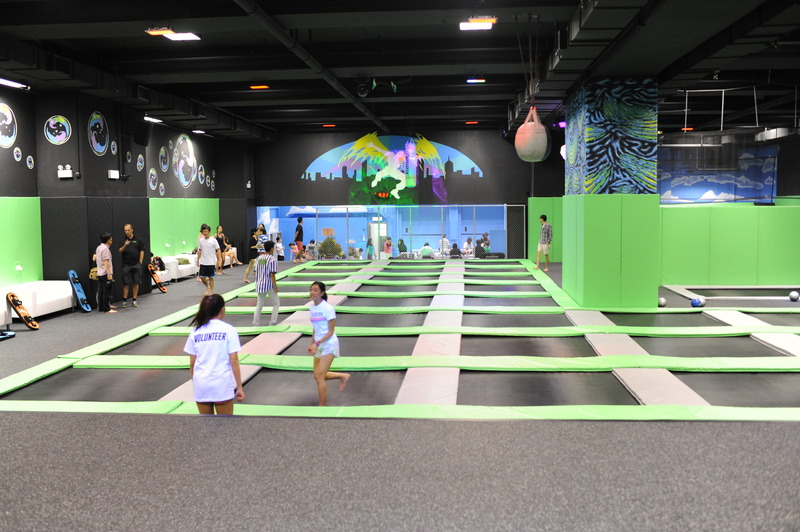 It can be quite a journey to get there and also the entry fee is currently 125 HKD for an hour, but I mean, for the only trampoline park in Hong Kong? It’s worth it. HK Pizza Hut Launches…The Pizza Box Movie Projector? !